It seems there is a limitless amount of goodies you can offer as giveaways from wood-tone sunglasses, to customised socks, to smart wallets for mobile devices. And there often appears to be a limitless amount of people who are keen to grab them. But you can quickly blow your budget on superfluous swag and still go home without any quality leads. Ensure your company name and contact details (especially web address and phone number) are printed and legible on the items. Don’t have too many items on display at one time. Keep your free stuff away from immediate arm’s reach. Require people to speak to you before they have the opportunity to gain a freebie. Try to make your giveaways as relevant to your products or services as possible. Match your items with your business objectives. For example, there’s no point in giving away 100s of pens if you’re targeting a small number of high-value prospects. Consider having different grades of giveaways for different types of visitors/prospects. Factor the cost into your overall planning budget and subsequent ROI calculations. 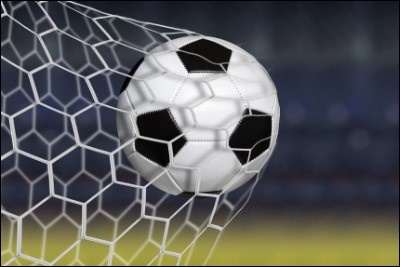 Over 1200 players have scored more than 2500 goals since the FIFA World Cup began in 1930. The record for the most goals scored in a tournament is 171 (at an average of 2.67 per game), jointly held by the World Cup in France in 1998 and the 2014 tournament in Brazil. At an early stage, you should set out what goals you aim to achieve through your exhibition activity. These objectives will then dictate your strategy, from pre-event marketing through to the stand design and how your team performs during the show. “There are three responses to a piece of design – yes, no, and WOW! 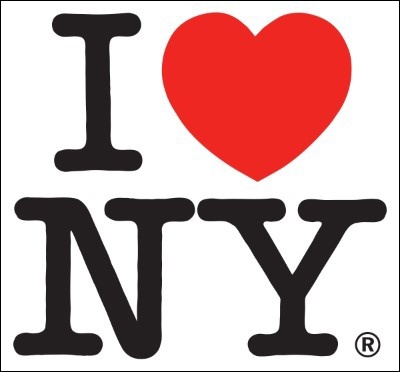 Wow is the one to aim for.” – Milton Glaser, whose designs include the “I ❤ NY” logo. The “wow” factor is what you should be aiming for with your exhibition stand design and the graphics used will contribute strongly to the impact. You should think about first impressions and what graphics are likely to grab the attention of visitors; especially strong images that convey what you offer and relevant words that can be read quickly. We frequently see swathes of written content – often in small type-faces – that are unlikely to ever be read. As with many elements of effective exhibition stand design, the less-is-more rule applies to graphics and text.